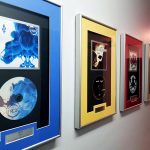 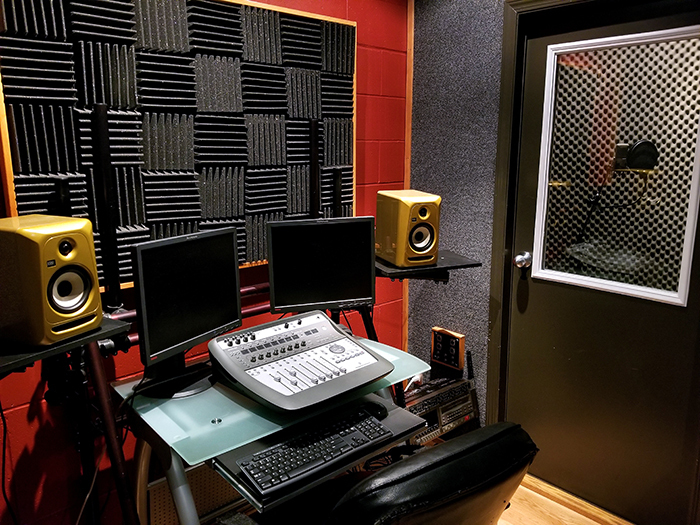 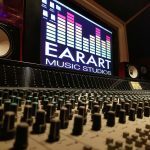 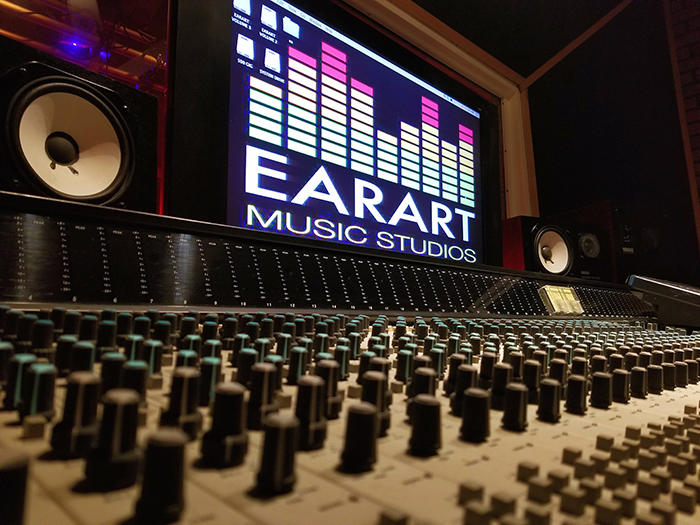 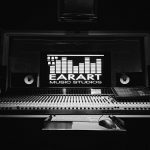 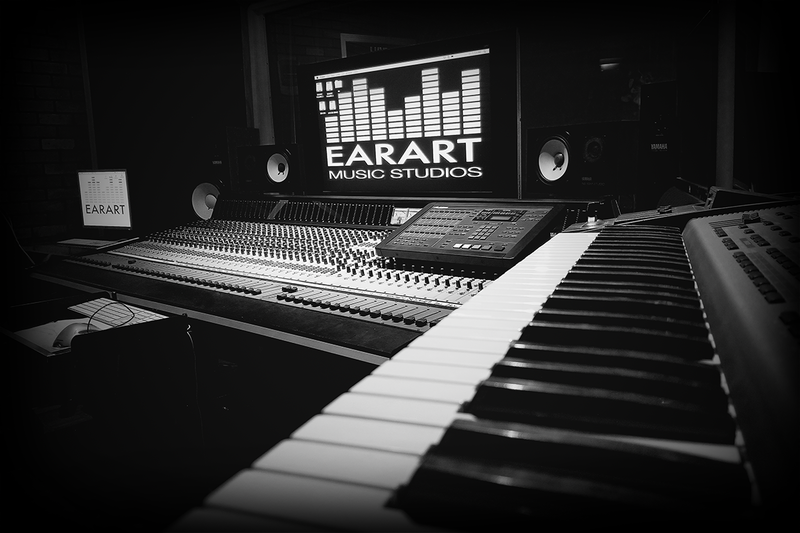 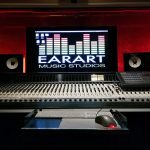 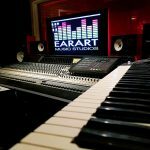 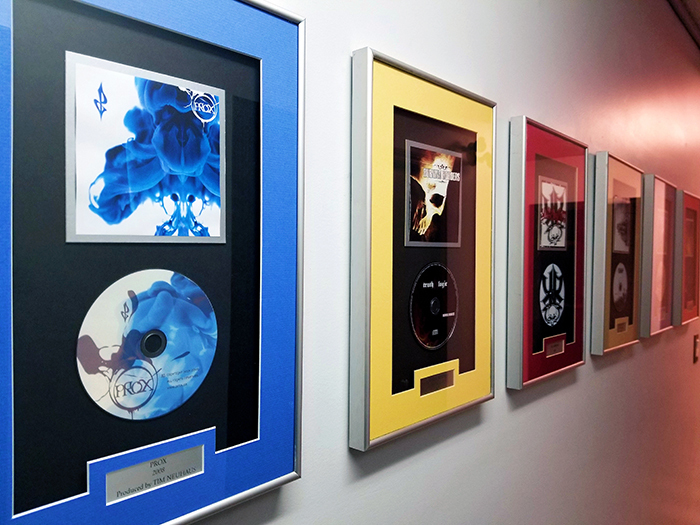 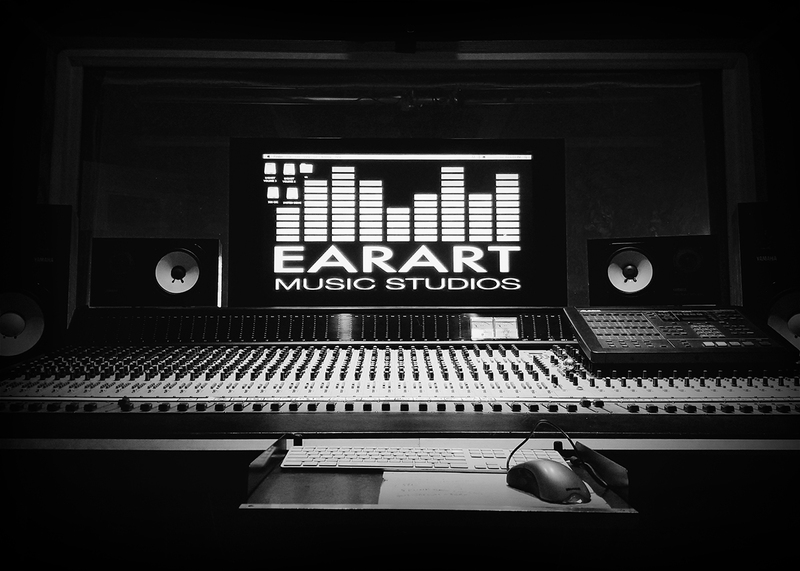 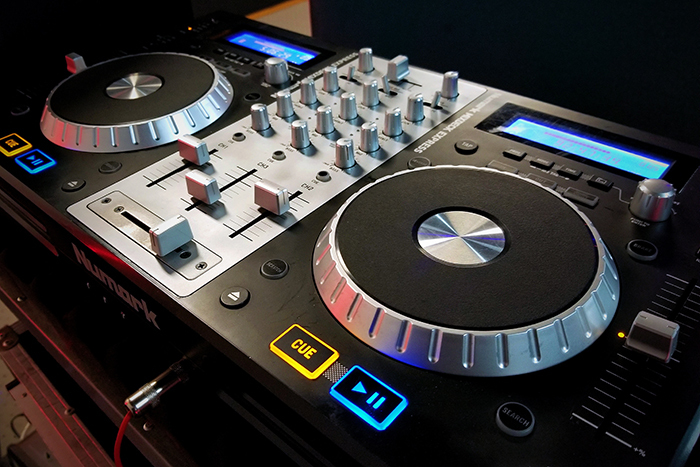 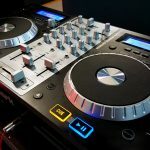 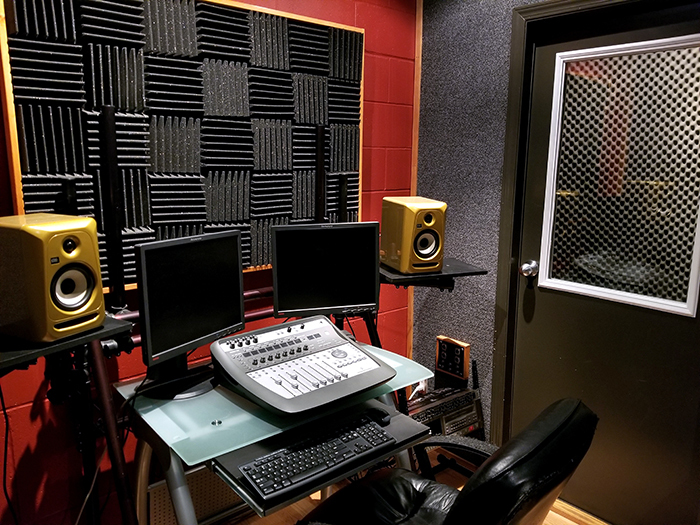 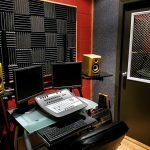 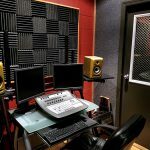 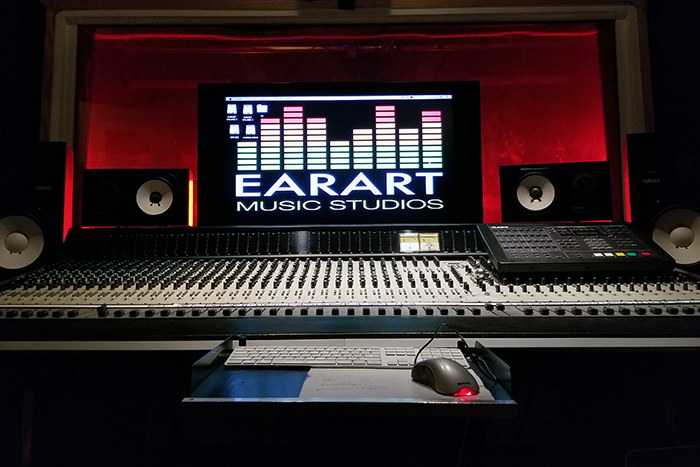 Ear Art Music Studios provides every client with a relaxed, comfortable and productive working environment with services in music production ranging from songwriting, pre-production, and full-length album recording. 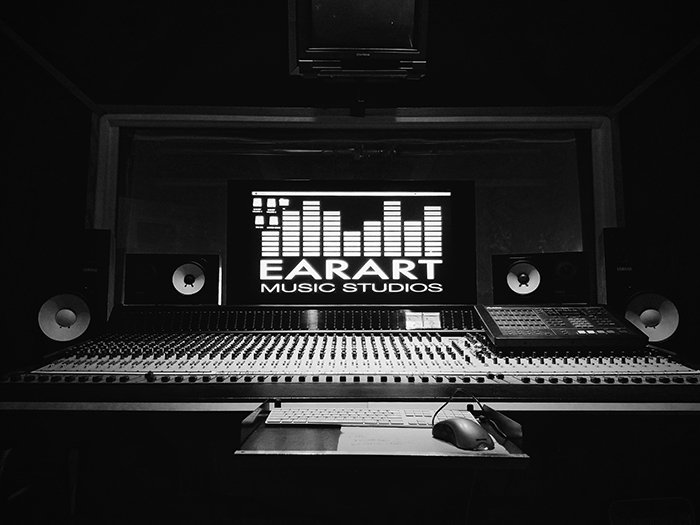 We carry a vast selection of mics for all applications of the recording process. 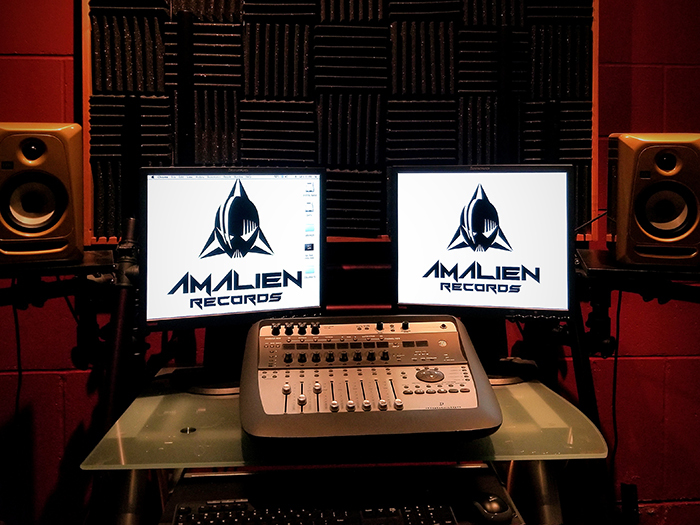 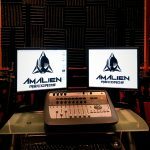 We use Yamaha audio monitorings systems, a 72 channel analog mixing console and Pro Tools DAW for the best analog to digital conversion. 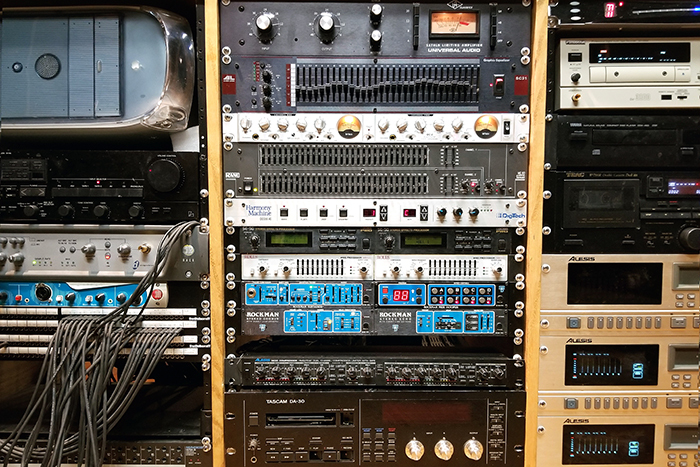 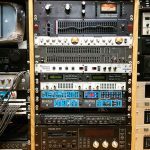 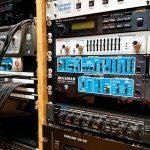 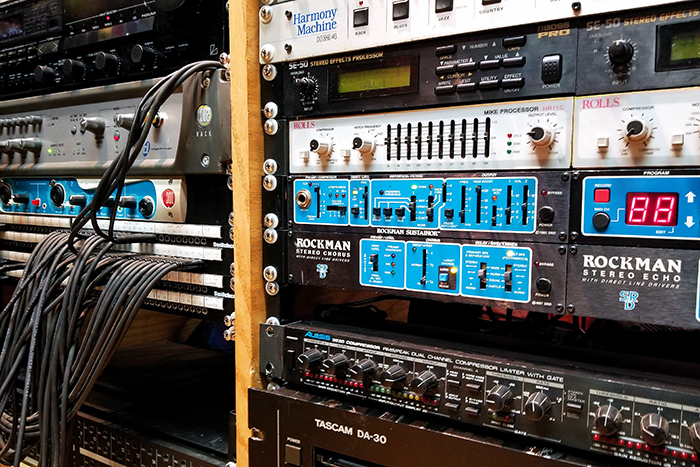 We have a large selection of quality mic preamps and other outboard processors. 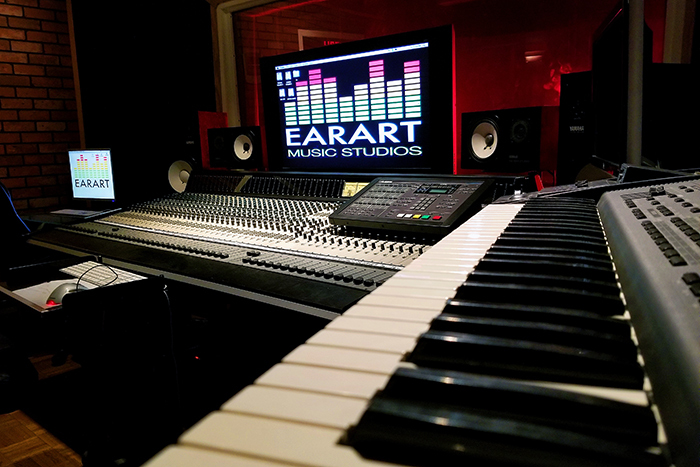 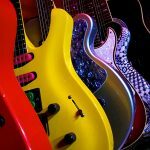 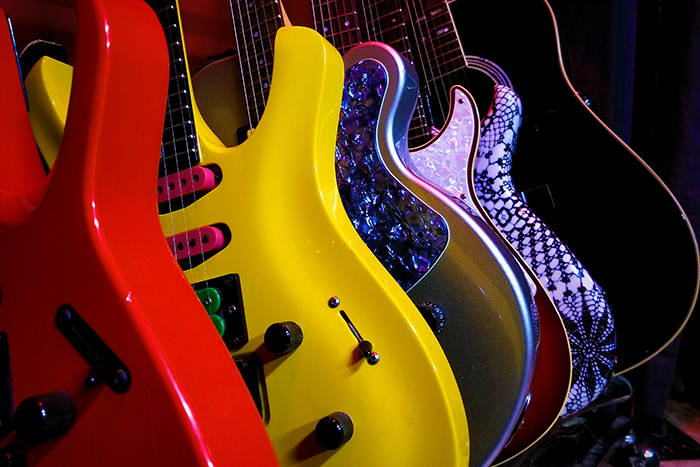 We have in house drums, keyboards, guitars and amps for all of your recording needs.